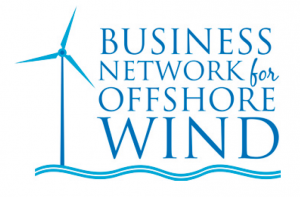 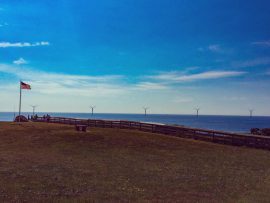 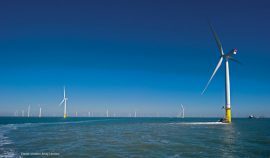 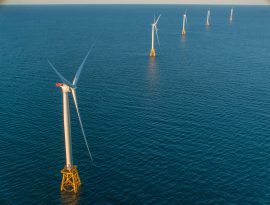 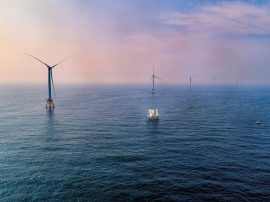 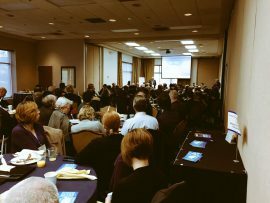 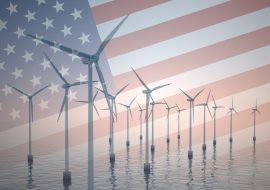 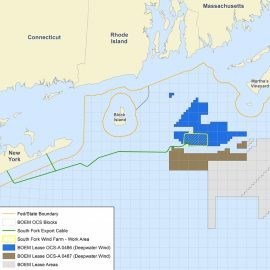 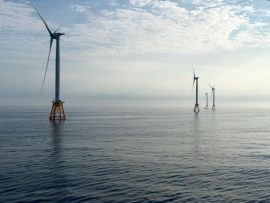 The US Bureau of Ocean Energy Management (BOEM) will hold public meetings in early November to help inform the environmental review of Deepwater Wind’s 90MW South Fork offshore wind farm project. 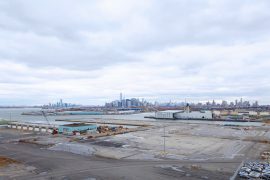 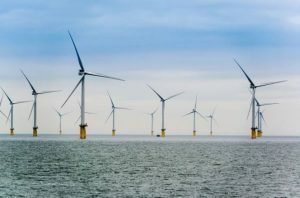 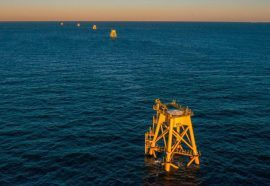 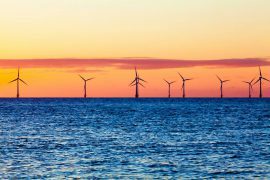 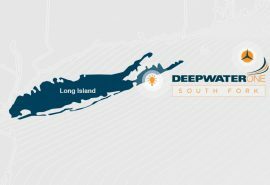 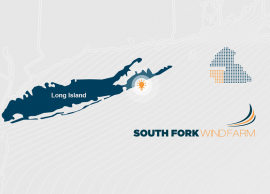 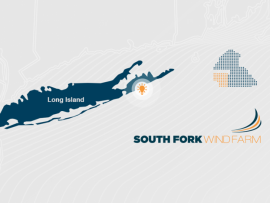 Seabed surveys at the South Fork offshore wind farm site in the state of New York will commence in late May/ early June. 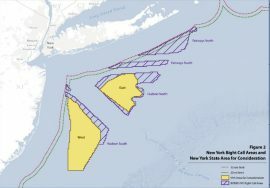 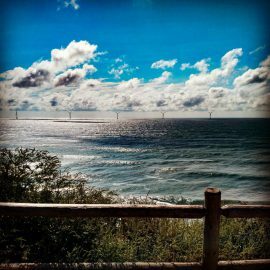 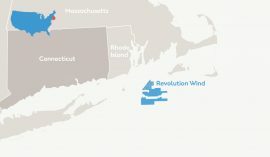 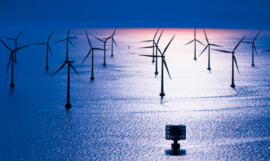 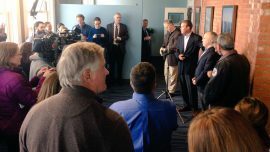 The New York State Energy Research and Development Authority (NYSERDA) is hosting a series of public information meetings on offshore wind in Long Island. 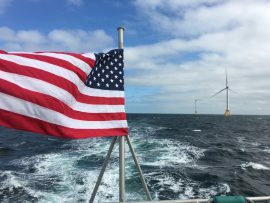 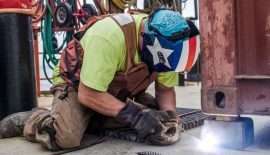 UK-based offshore geoscience and geotechnical engineering consultancy, Cathie Associates, has established a US entity – Cathie Associates Inc – in Boston, Massachusetts, to serve offshore wind development in the United States.